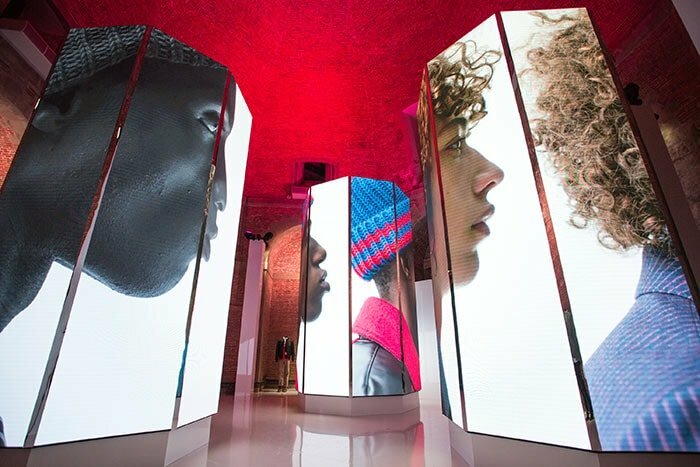 El epicentro de la moda masculina se localiza en Florencia, concretamente en Pitti Uomo, la feria de menswear más importante a nivel internacional. Tommy Hilfiger reveló allí su colección Primavera 2018, en la que aborda el estilo con una confianza moderna y una sensación relajada siempre destacando el distintivo giro juvenil de su marca. 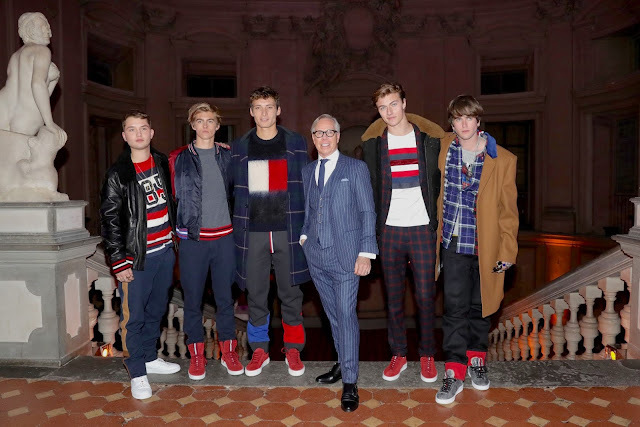 Hilfiger Edition rinde homenaje a la ilustre herencia de la ropa masculina Tommy Hilfiger, con clásicos honrados en el tiempo, reinventados para la actualidad y ejecutados con tejidos premium y detalles de lujo. La cuidadosa selección de looks forma los componentes básicos de un guardarropa esencial masculino, y nuevas siluetas son ejecutadas con tejidos premium y detalles de lujo. 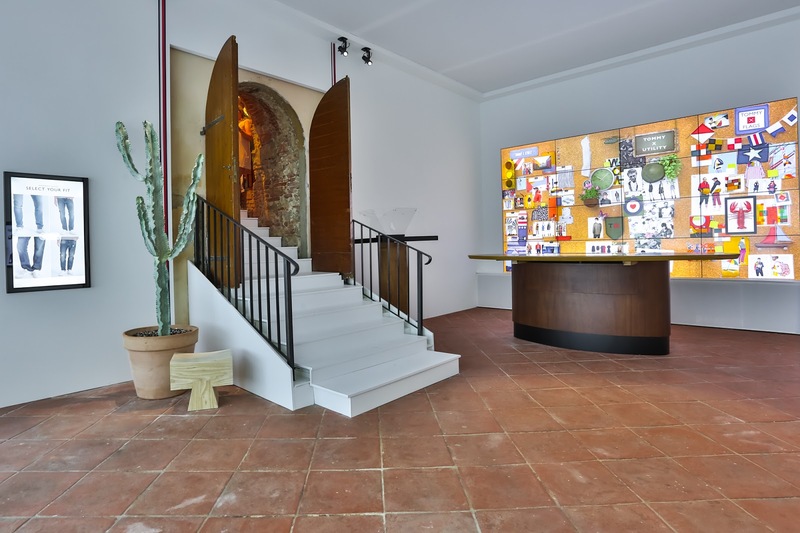 The epicenter of men's fashion is located in Florence, specifically in Pitti Uomo, the most important menswear trade show at international level. Tommy Hilfiger unveiled his Spring 2018 collection, where he approaches the style with a modern confidence and a relaxed feeling always highlighting the distinctive youthful turn of his brand. 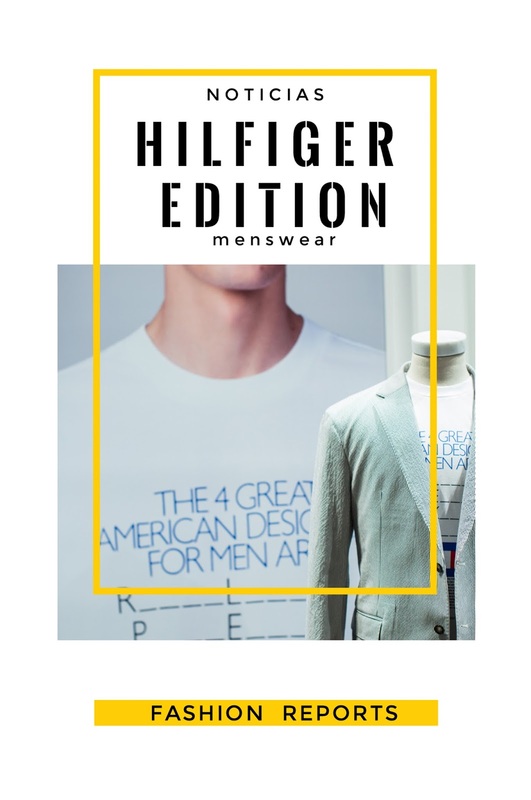 Hilfiger Edition honors the heritage of men's clothing of the brand Tommy Hilfiger, with classics honored in time, reinvented for today and executed with premium fabrics and luxury details. 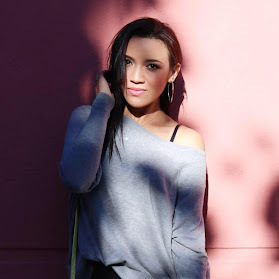 This is a careful selection of looks that can be part od the the basic components of a masculine essential wardrobe, and new silhouettes are executed with premium fabrics and luxury details. 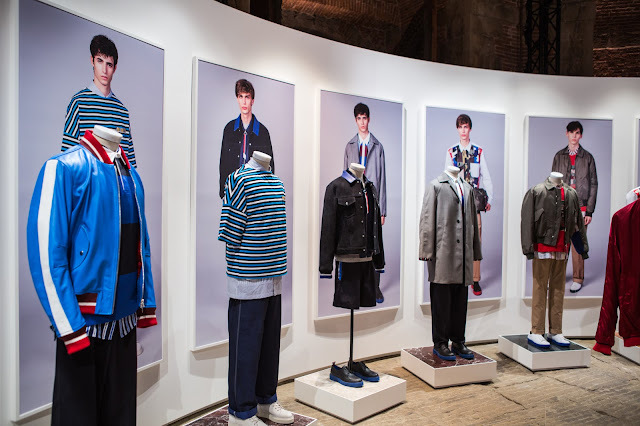 "We continue celebrating our men's collection with interactive facilities that present our latest design, such as the incredible digital innovation that is strongly present in all areas of our business industry." Presented in the historical space of Fortezza Da Basso, the installation is inspired by Tommy Hilfiger's vision of the future of retail sales, celebrating the innovative spirit at the heart of the brand. 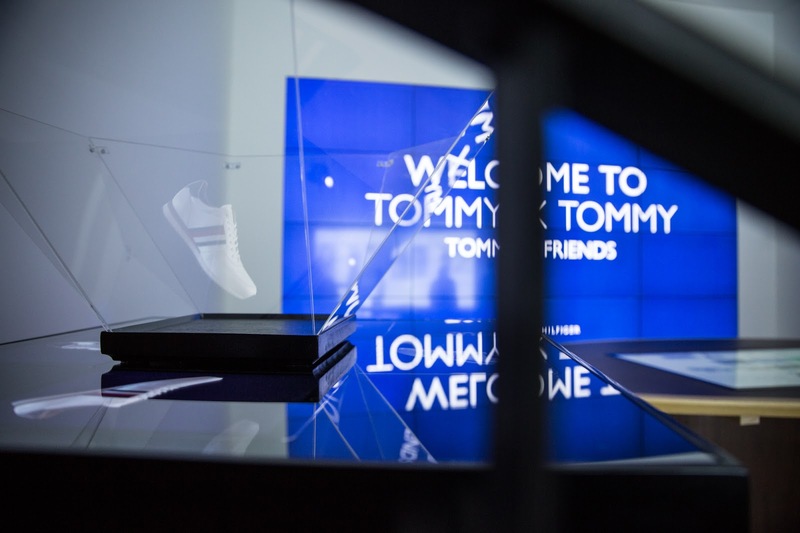 In addition to the presentation of the Hilfiger Edition Spring 2018 collection, visitors are invited to explore the Tommy Hilfiger collections through the company's revolutionary Digital Showroom. Complementing the décor, a distinctive bar is set on People's Place style, the first store opened by Mr. Hilfiger in 1969 in his hometown of Elmira in upstate New York. 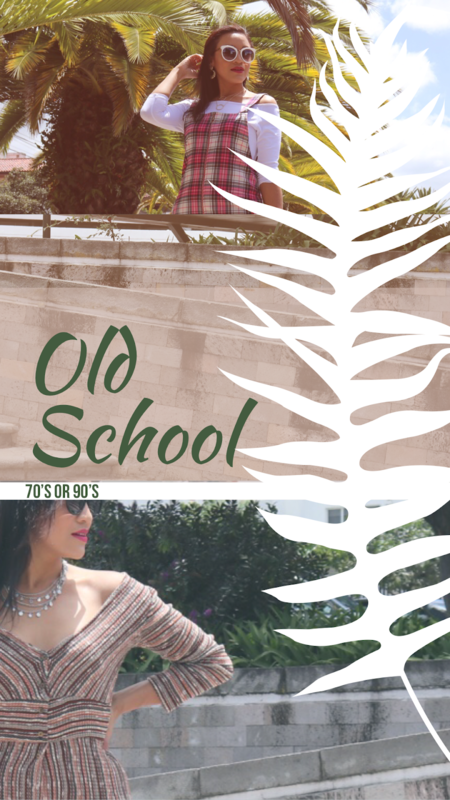 In addition to fashion and rock n 'roll vinyl records, the original store created a cool space to hang out where friends met and discussed pop culture experiences and current trends. 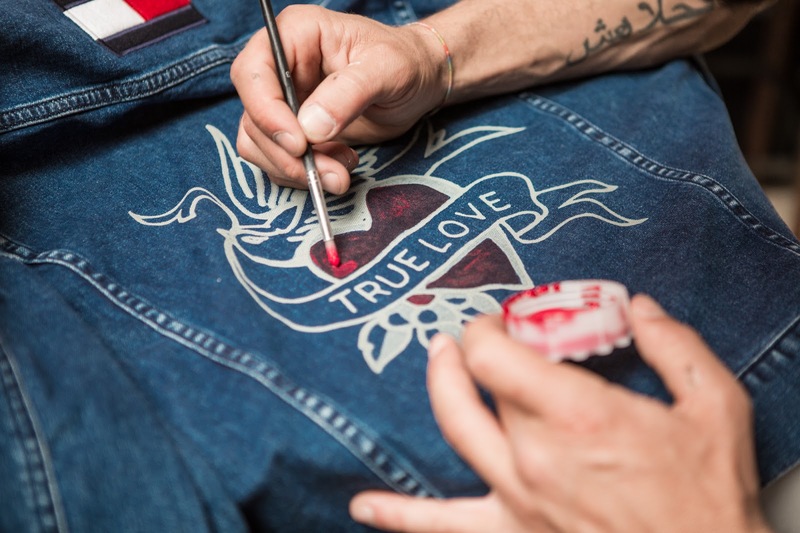 Pitti Uomo's People's Place bar included a personalized experience where guests can co-design Tommy Jeans denim jackets with nano-laser printing, hand-painted and patch applications. Fotografías gracias a Tommy Hilfiger.